Previous Video tutorials coming soon!! Next Patchwork pals created using cernit polymer clay!… Tutorial coming soon! 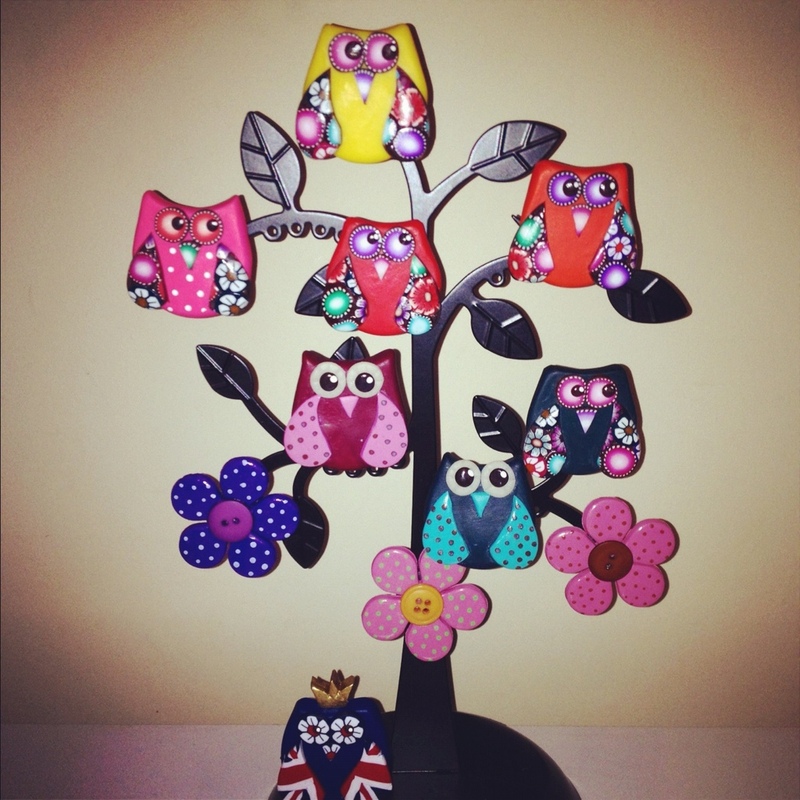 just love your Owl Tree, I am mad about Owls at the moment, so just love this. Love all the colours too.